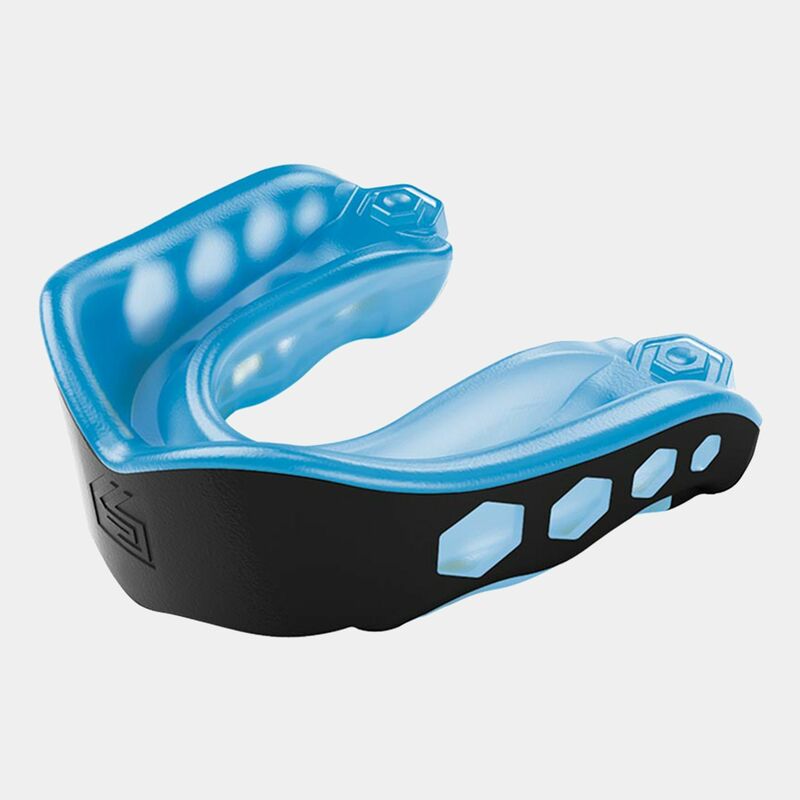 As you get ready to spar, the Shock Doctor Kids' Gel Max Mouthguard is an absolute must to make sure you protect your mouth from unexpected punches. The triple layer design is fitted with a gel liner to provide a comfortable fit while a convertible tether changes up the fit easily from a strapped to strapless one. The universal fit is perfect for all ages.